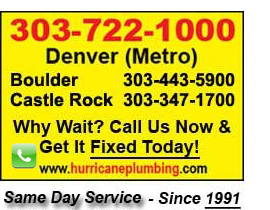 Just wanted to thank these guys for their quick response to my call for same day service for a clogged drain. The work was performed as quoted and even suggested a preventive type service. Fantastic crew! !